Ruth is a fabulous musician and a stunning violinist. Of course I am totally unbiased! The first piece I wrote for her was a Chanson for Violin and Piano in 1989 (see Chansons). Initially by accident and then by intent, I have written a Chanson every ten years since then up to 2009 – and adapted a 1979 piece to fit with the series. Also written for her are the West Country Sketches and the Violin Concerto. 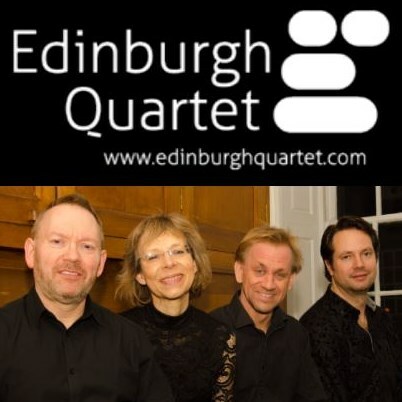 The Edinburgh Quartet, resident for many years at University of Aberdeen, have been wonderful musical friends over several years. Not only have they premiered my new works, they and I together ran many composition workshops and illustrated lectures for students. The quartet premièred my String Quartet No. 5: Haec Dies as part of the Beyond the Semitone Symposium in 2013, to excellent audience and press reaction. Most recently they premièred my String Quartet No. 6: for Max at Stromness, as part of the 2017 St Magnus International Festival on Orkney – a performance repeated in Aberdeen on 28th October 2017. 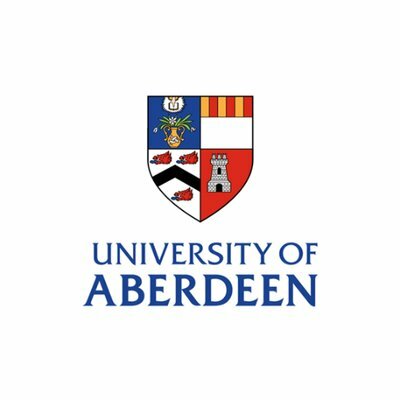 The University of Aberdeen is very much home for me, living as I do only 30 miles away. 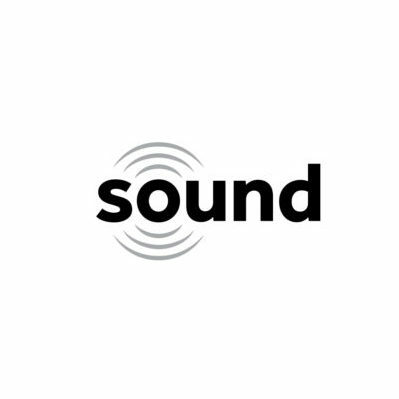 I began working there as a Cello Tutor in 2004, then was appointed as Teaching Fellow, Lecturer in Composition, and – most recently – Honorary Research Fellow. This has been a wonderful environment to share and develop my craft. Works performed or premièred here include Sonata for Three Cellos and Oboe, Auriga (both of these in the wonderful King’s College Chapel) and A Caedmon Symphony – performed by the University’s Symphony Orchestra, Choral Society, Chapel Choir, its resident string quartet (the Edinburgh Quartet) and its professor of Electroacoustic Music (Pete Stollery) in the city’s Music Hall. I have also performed the cello at the University, as part of my project, completed in 2015, to perform the complete Solo Suites of J S Bach and Benjamin Britten. Bach’s 1st, 2nd and 3rd were performed at the University (the 4th, 5th and 6th were performed elsewhere), and Britten’s last two were also performed here – no. 3 as part of a University event celebrating Britten’s centenary. Commissions from NMC were for Reconciliation (performed by Fujiko Imajishi in 2002 and 2009) and Flute Concerto: Cancri 55 (performed by Robert Aitken, soloist, with NMS Ensemble conducted by Gregory Oh. NMC also presented the Canadian première of String Quartet No. 3: Within, above, beyond. 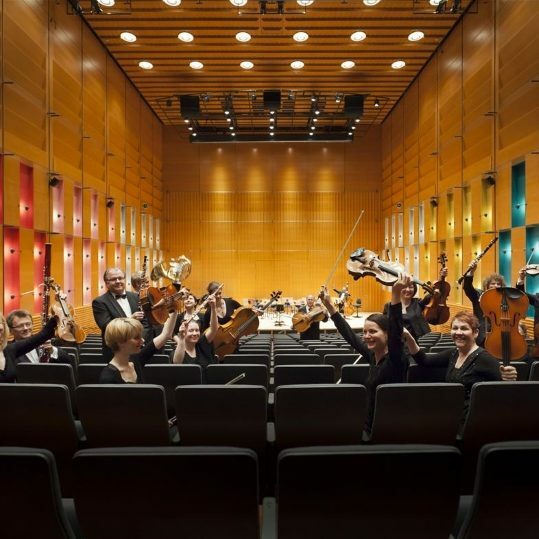 Auriga received its world première at the 2011 Festival, prior to its dedicatees, the Wind Soloists of the Lapland Chamber Orchestra, touring the work in Finland that same year. 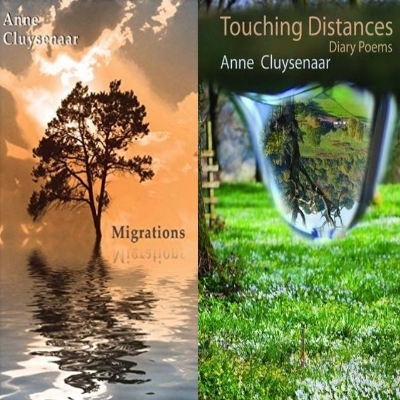 Anne Cluysenaar and I first met at an Arvon Foundation course for poets and composers, and our first work, If Mind Remember, was produced (words and music written, rehearsal and performance accomplished) during that week. Our second venture followed quickly…. During a conversation I had asked Anne whether she thought it were possible these days to write a love song which was neither hackneyed in style, nor “synthetic” in aesthetic. So imagine my delight when the words for A Trace Known plopped through the letter box some days later. This set of four songs was performed in Bristol, Wells and South Wales. Thirdly came a one act opera. Ethnic cleansing was in full swing in the Balkans, and we were both fascinated by the biblical Esther and the somewhat parallel situation she found herself in in Susa more than 2000 years earlier. The resulting work was performed in association with the Departments of Music and Drama at University of Bristol, with support from WNO. At the Tide’s Mercy set two of the poems from Anne’s collection Timeslips. We began planning Unidentified Edges after something of a break, in 2013. Anne’s book of diary poems, Touching Distances, had just been published, and we were keen to set some of these to music: “setting to music” is something that we tried to define over several conversations! Six of the projected poems were “set” by the time of Anne’s most untimely death, and these were packaged under the title Unidentified Edges for a première in Toronto in 2017. I first went to Rovaniemi, a small Finnish city on the Arctic Circle, in 2008 to contribute to the rehearsal process leading to the première of my Bassoon Concerto, and to witness its première – the first of several visits. 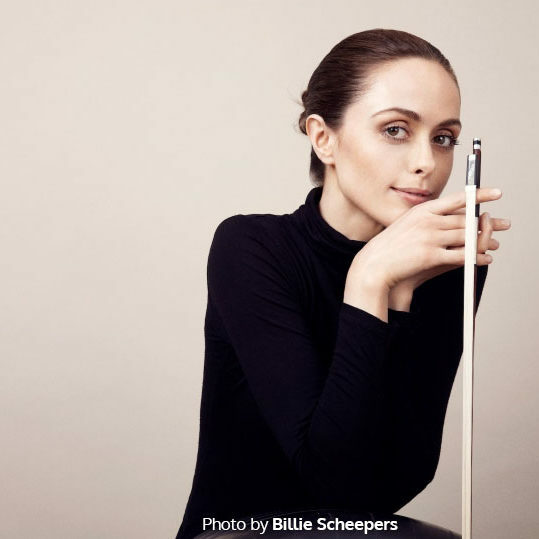 I was struck by the friendliness and professionalism of all the musicians I worked with – the soloist Antal Mojzer, the conductor John Storgårds and the members of the Lapland Chamber Orchestra. In 2011 I returned to tour with Auriga, a wind quintet which was performed in the Korundi Hall in Rovaniemi and in Kittilä – a very small town accessed by snowy, reindeer-populated roads another 100km further north. In midwinter 2016 I returned another time to help rehearse and attend the three performances of my Concerto for Cello and Wind Soloists: Erikoista Valoa, with the same wind soloists and the cellist Lauri Angervo, all under the masterful eye of Nicholas Daniel. The première took place at the Korundi Hall, with subsequent performances at the Saamelaiskulttuurikeskus in Inari, a long way further north, and in Karigasniemi – further north still; these northern audiences were huge in relation to the very sparse levels of population density in those very remote places – and even more hugely enthusiastic. Really a trip to remember, that, with such good musicians, good company, good audiences – and the northern lights and the reindeer into the bargain! On a snowy February morning I found myself wandering the streets of Toronto with time to spare, so I wandered into the University of Toronto’s Music Department and found myself being given coffee in the office of the Departmental Chair, David Beech. 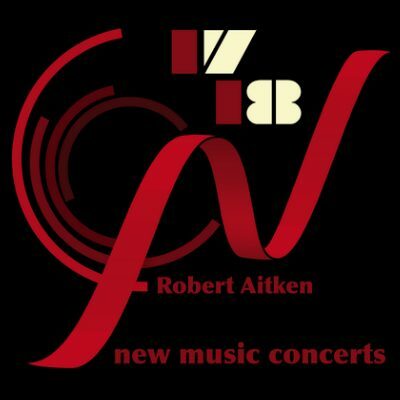 From that almost accidental beginning many avenues opened up – I was invited to give a guest lecture at the University, I made friends from amongst the Faculty, and I was introduced to Robert Aitken, Artistic Director of New Music Concerts. 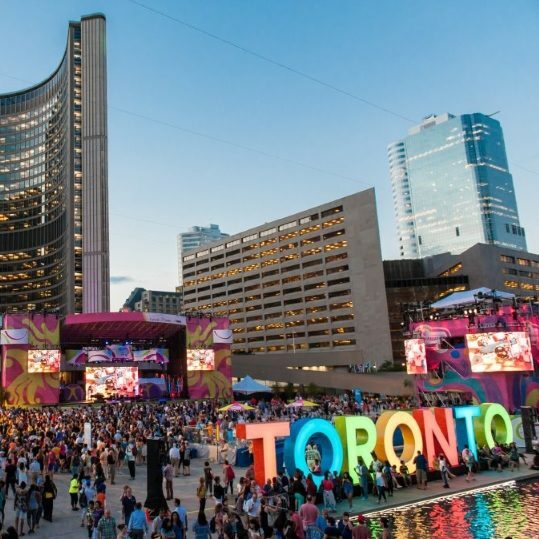 Toronto performers have included the New Music Concerts Ensemble and the Accordes String Quartet (see New Music Concerts box), the Windermere String Quartet (String Quartet No. 4: after Haydn), ArrayMusic Ensemble (Chiaroscuro I) and Xin Wang and David Hetherington (Unidentified Edges). 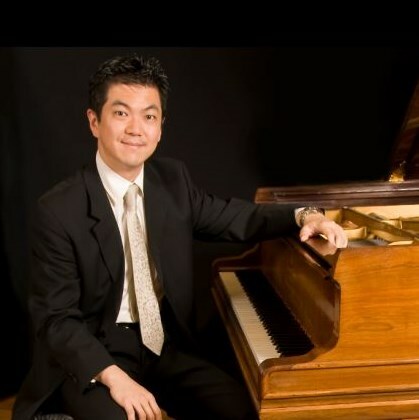 Masayuki is a highly respected concert pianist, renowned for his interpretations of Rachmaninov, with connections both in London and Japan. He and I worked together to present the premiere on Sassafras Leaves and on other ensemble works in collaboration with Ruth Palmer. We are currently working on plans to create a large scale piano sonata (see Noticeboard).